This custom home has all the bells and whistles and is offered in pristine condition, primed and ready for your individual touch. A sprawling 4800 square feet of living space encompasses a striking master suite and three additional en-suite guest bedrooms. 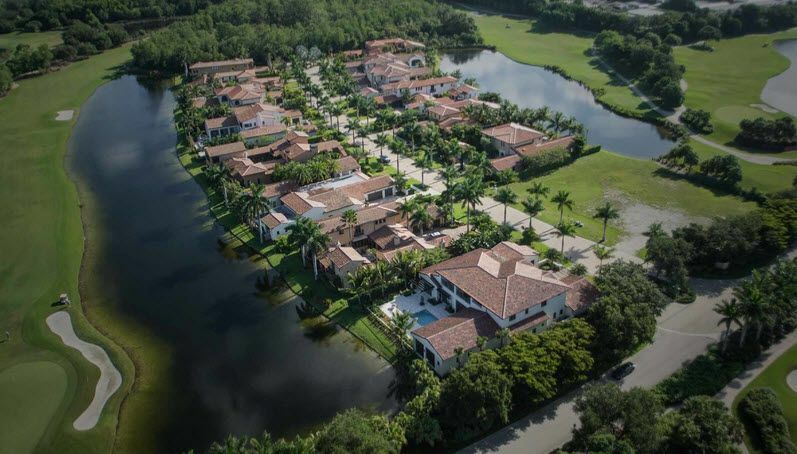 Total square footage of just over 7000 square feet, all situated on a generously sized one-acre, cul-de-sac lot in the resort- like Grey Oaks community, features a lakefront lanai, pool, and spa, all with ample, landscaped privacy, and adjacent covered patio with outdoor kitchen. 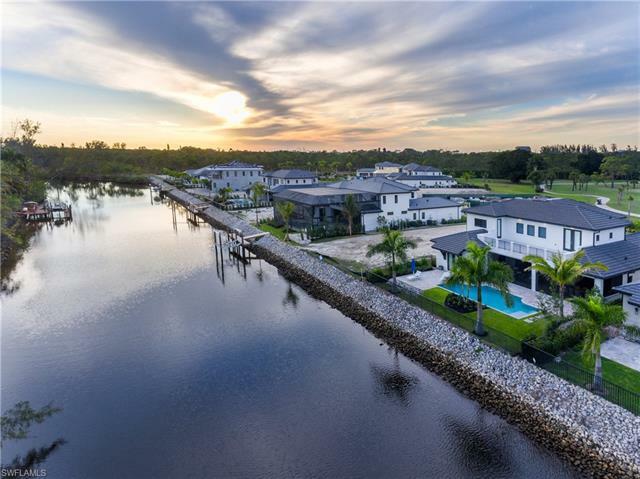 The interiors of this premier residence additionally include a chefâ€™s gourmet kitchen with center island and breakfast bar, wet bar with temperature-controlled wine storage, office, two half-baths, and family and dining rooms. The master suite is itself worth the price of admission, with tray ceilings and private French door access to the pool courtyard. Be sure to pause to appreciate the design of the master bath, with a dramatic tile and glass shower with dual shower heads, large soaking tub, and expansive vanity. Located an easy golf cartâ€™s drive away from the award-winning amenities that define life in Grey Oaks. I would like more information about 2732 Buckthorn WAY Naples, FL 34105 MLS #219027547.